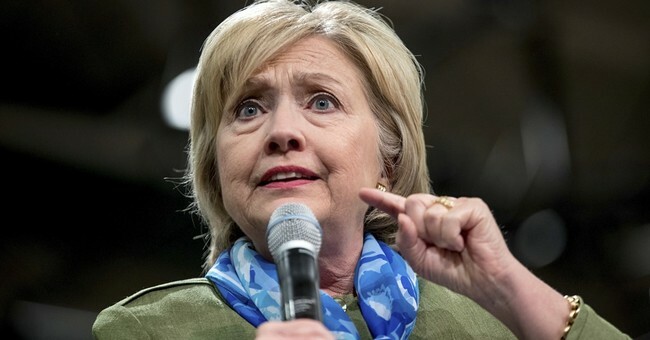 Democrat presidential nominee Hillary Clinton hasn't held a press conference in 245 days, but this afternoon she will attend and speak at the National Association of Black Journalists-National Association of Hispanic Journalists Convention in Washington D.C. I wonder if she'll keep everyone roped off just in case someone engages in a random act of journalism or questioning. If interested, you can watch her remarks live below.